Tropezia Palace Casino :: Jolly Roger's Jackpot video slot - PLAY NOW! Weigh anchor and hoist the mizzen! This time to set sail on the seven seas to search for some pirate treasure! Join our jolly crew and spin to win with traditional icons of the golden age of pirates. 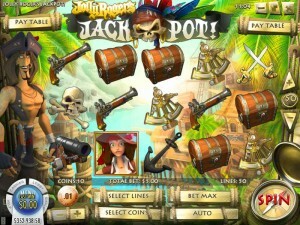 You’ll find pistols, cannons, swords and sextants, rum bottles and chests full of booty in Jolly Roger’s Jackpot! 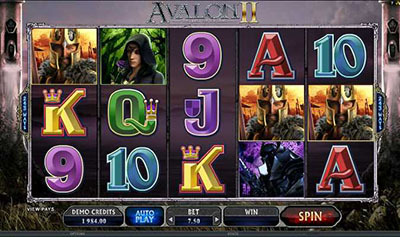 Three or more Pirate Ship icons anywhere on the screen will trigger the Jolly Roger’s Jackpot Bonus Round. Fire your cannon on enemy vessels and collect the booty as they sink into the ocean. 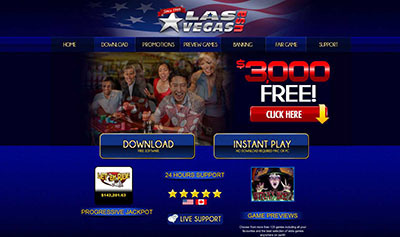 Free spins with 3x multiplier.